In the middle of December 2013, an anonymous writer recounted a story to xoJane's It Happened To Me franchise about her abusive relationship with a rock star. The article spawned a hefty discussion in the comments section where one anonymous commenter revealed that she had been raped by "the poster boy for what was known as 'emo' back in the day." 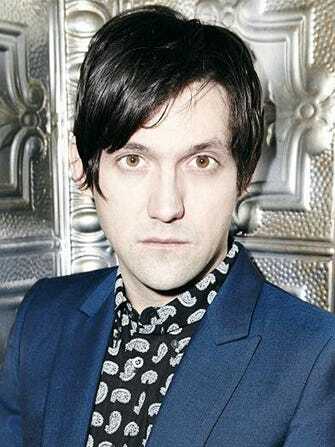 The commenter later said the "poster boy" was Bright Eyes' Conor Oberst. Though the accuser has remained hidden behind a veil of anonymity, Oberst believes her to be Joanie Faircloth, and has filed a libel lawsuit against her. Gothamist reports that Oberst described Faircloth as "a pathological liar with a well-documented history of spinning tales and fabricating sexually themed stories about others to benefit herself." A statement released by his team asked Faircloth to annul her allegations. The libel lawsuit is, according to TMZ, for over $1 million, which Oberst's team says will be donated to "charities benefitting the victims of violence against women."